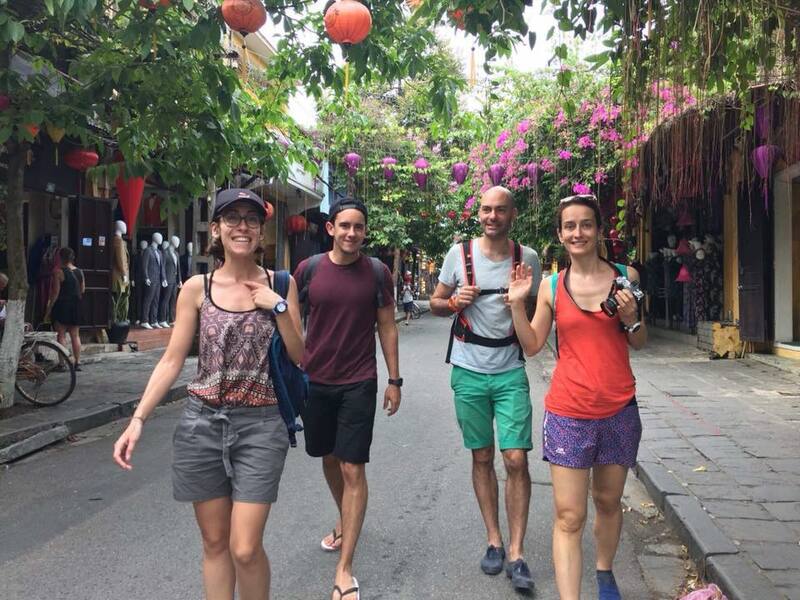 The beautiful Hoi An, known as the “City of Lanterns”, has been a UNESCO World Heritage Site since 1999 and is best explored on foot. 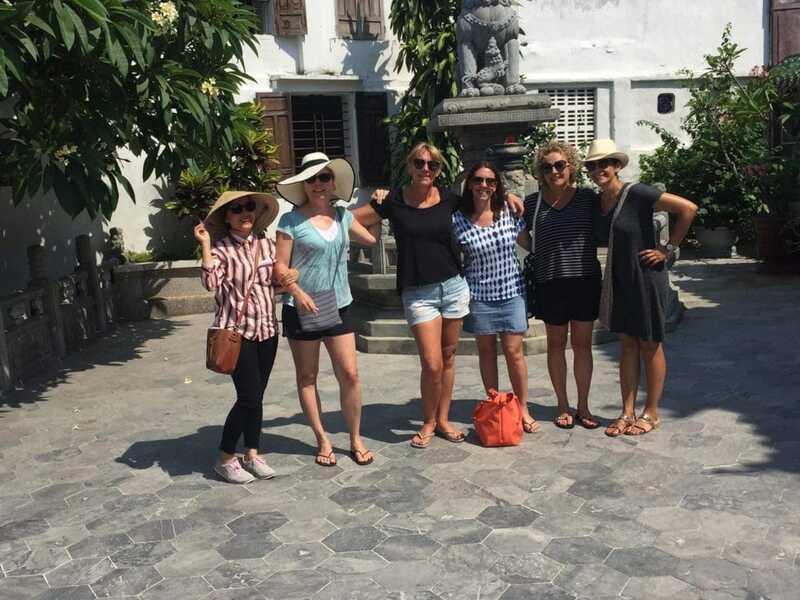 Hoi An is undoubtedly one of the most beautiful places in Vietnam. 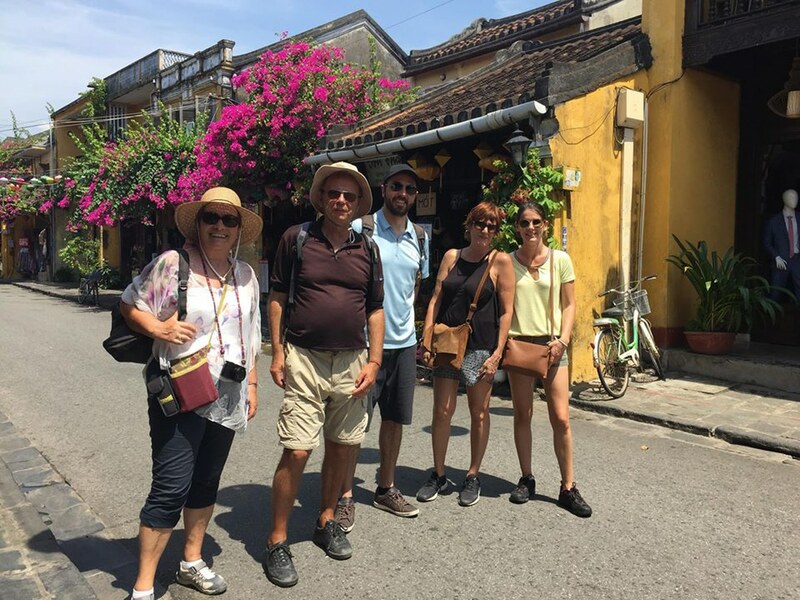 Our Vietnamese guide Lien will take you through the city’s different streets and districts to discover the real Hoi An and learn about its history. 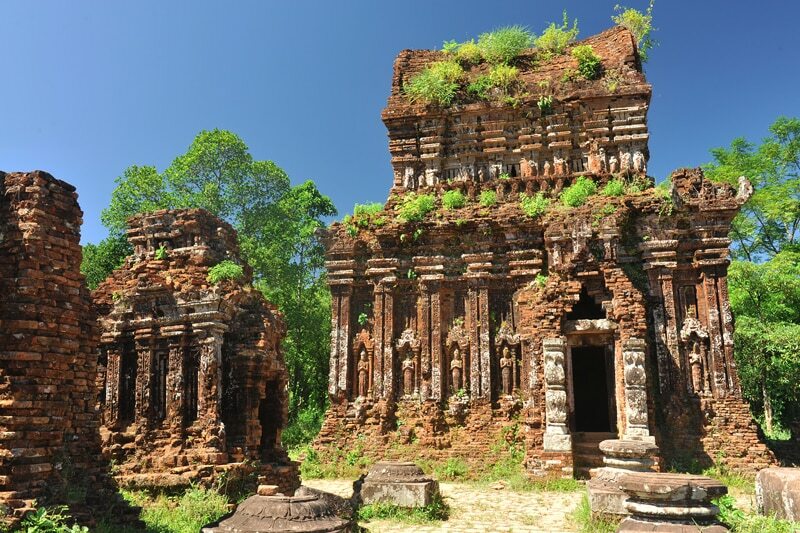 The tour will include five iconic Hoi An sites. 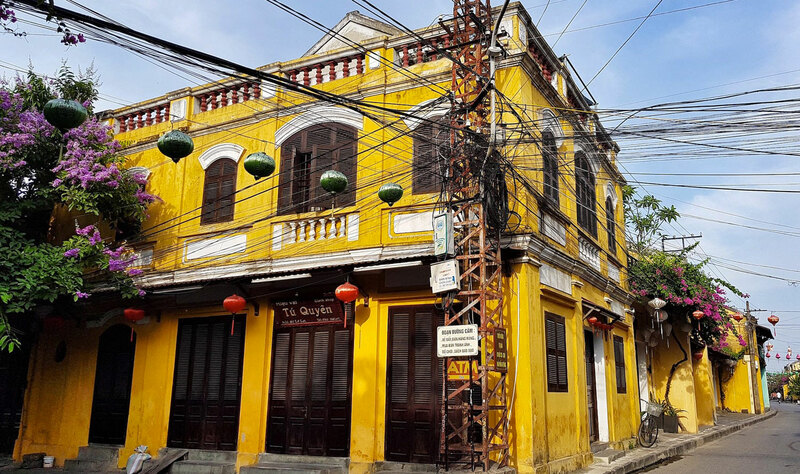 You’ll also learn about Vietnamese culture. 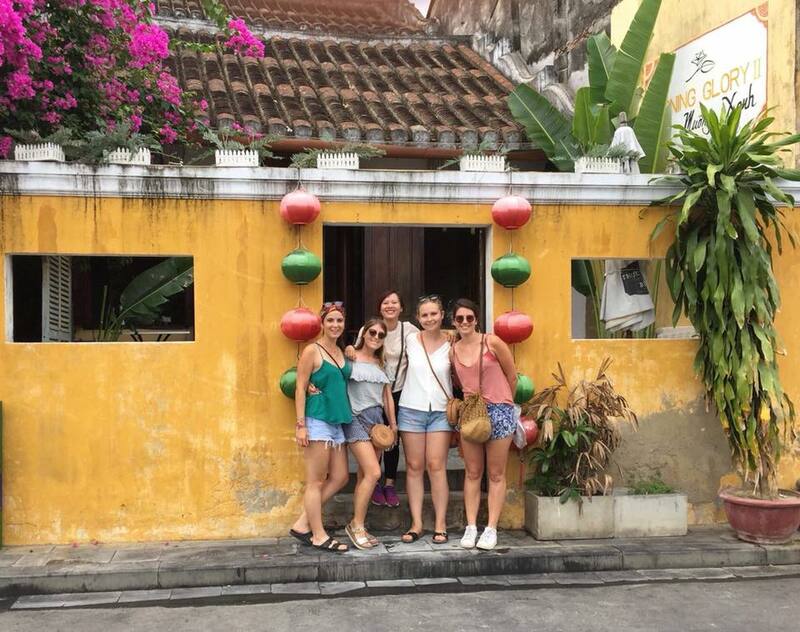 We operate with groups of fewer than ten people to ensure that everyone can ask their individual questions and enjoy a congenial experience. 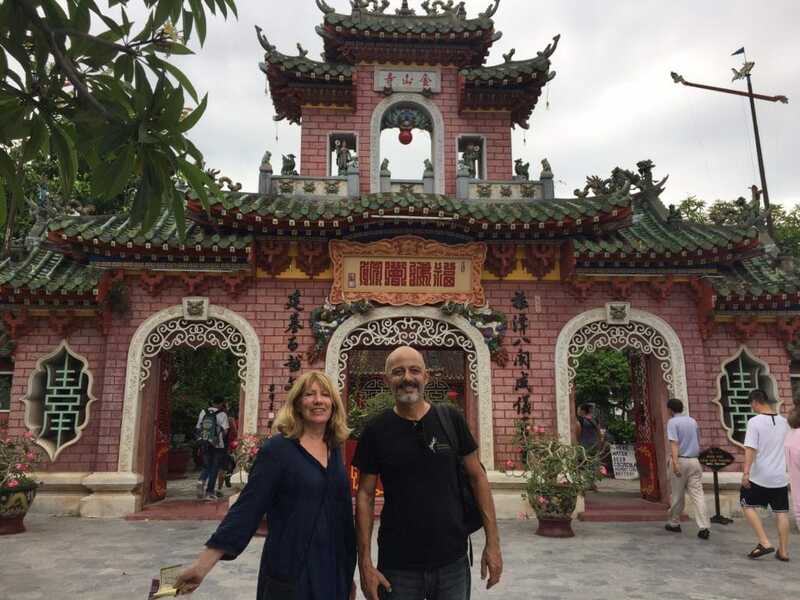 Private Guided Tours are also available.